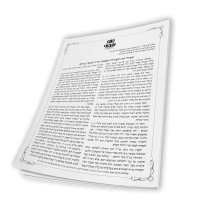 Discusses the Halachos of eating outside of the Sukka. 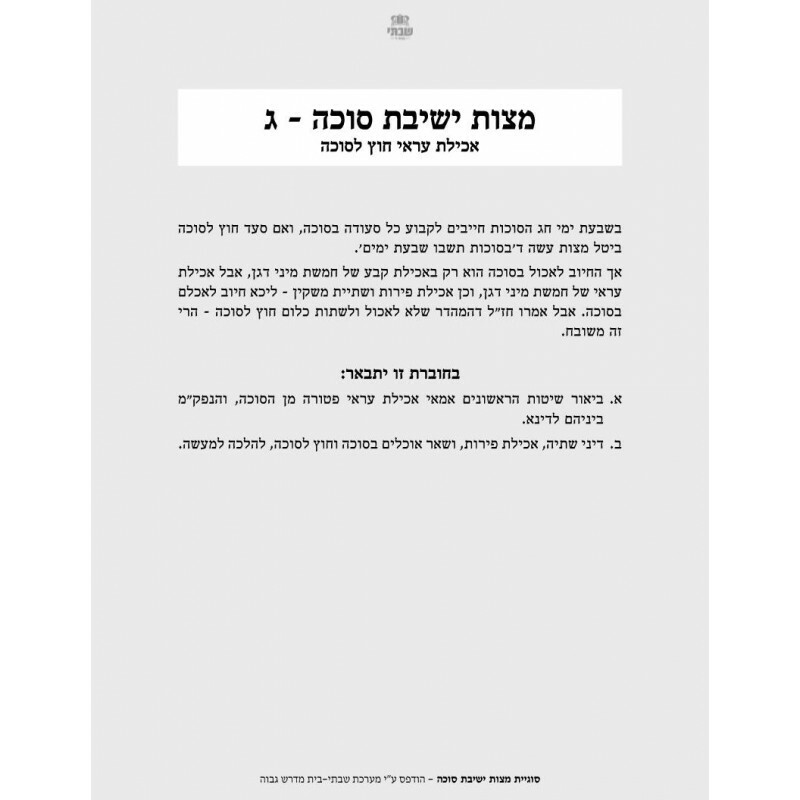 Also explores the definition of “Achilas Arai” and the various reasons why one is exempt from the obligation to eat in the Sukka in this situation. 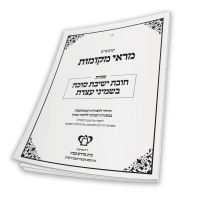 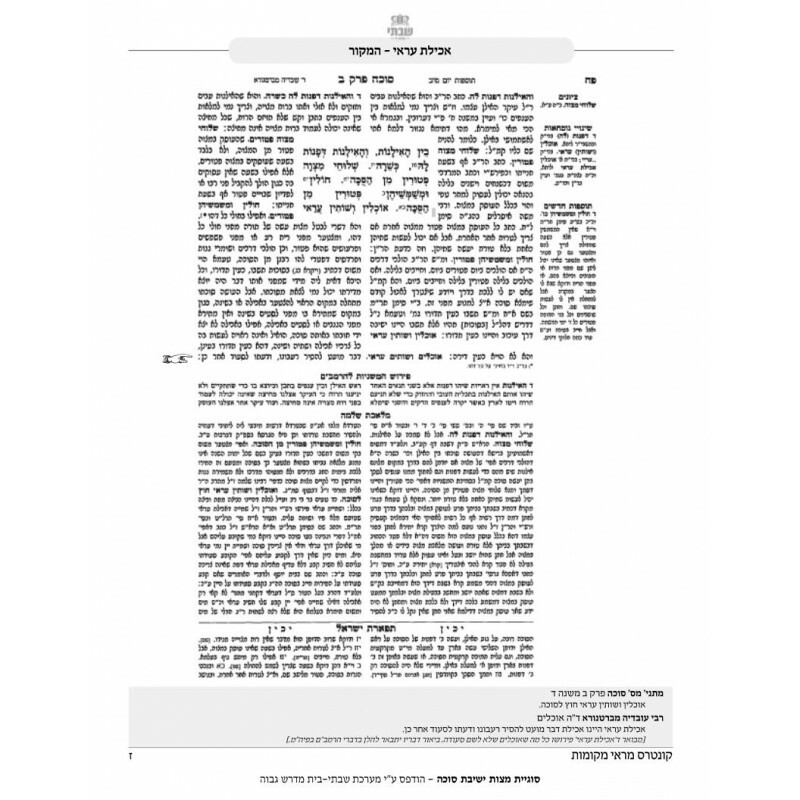 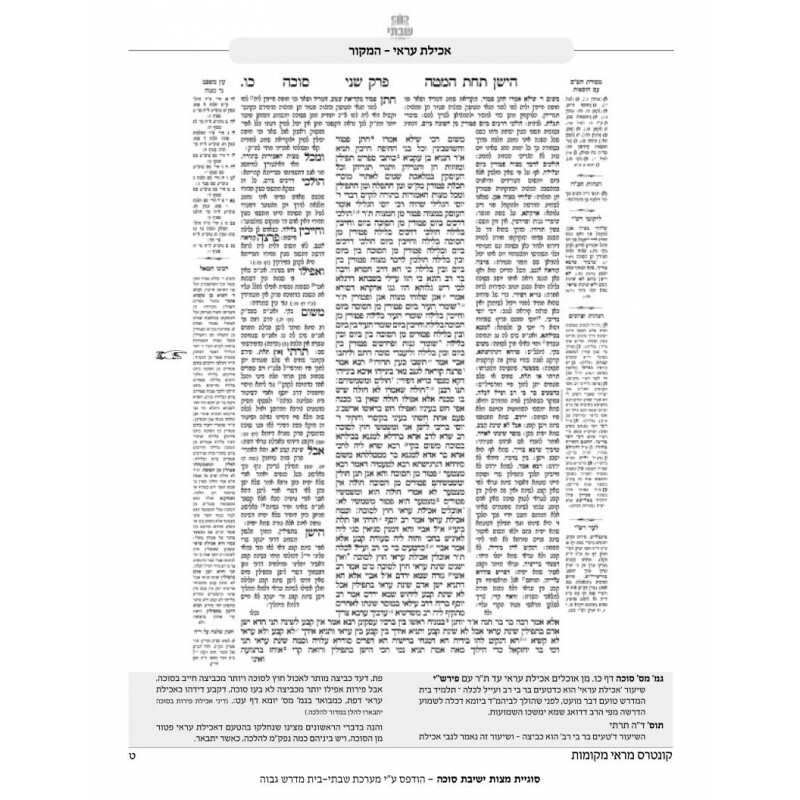 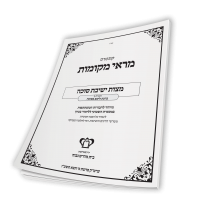 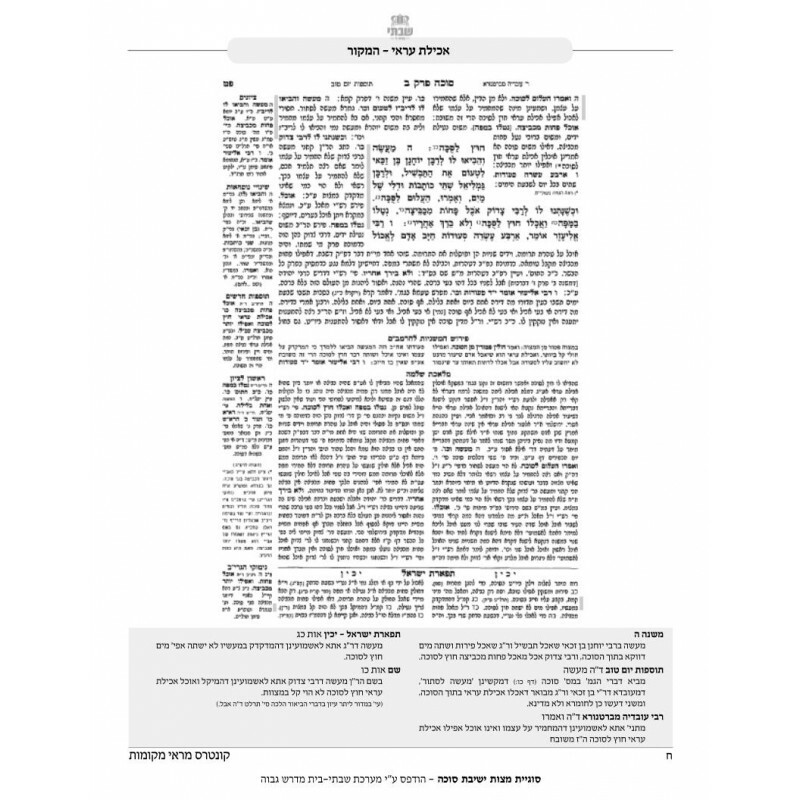 Also analyzes the practical halachic differences resulting thereof, and discusses what constitutes achilas arai, including the quantity of “mezonos food” and other types of food - such as fruit, meat, fish and wine. 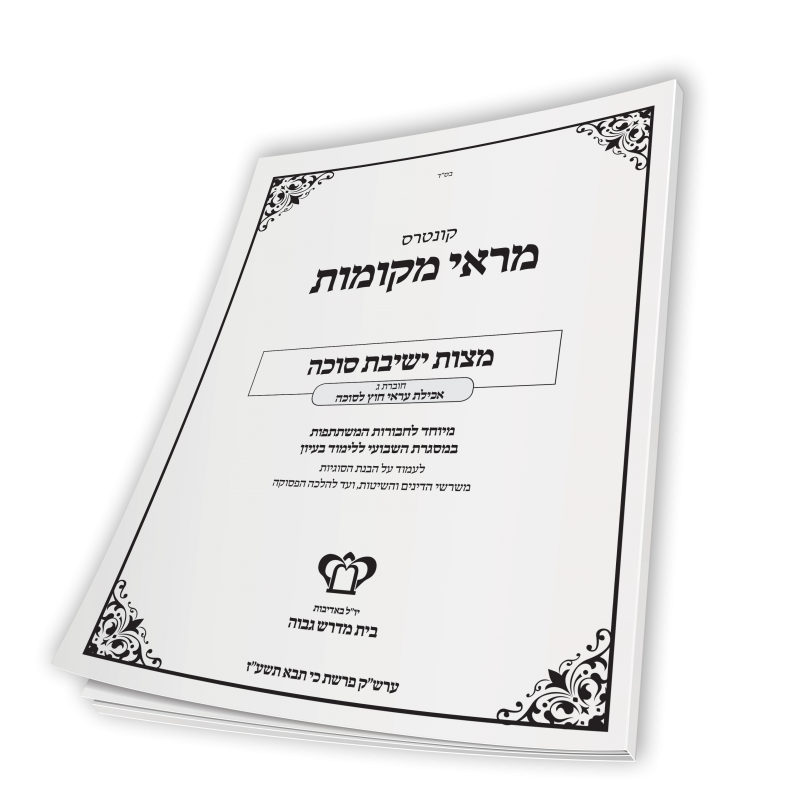 Explores the machlokes as to the real meaning of Sukkos, and its various halach..
Discusses the unique concept that exists solely regarding the mitzvah of Su..